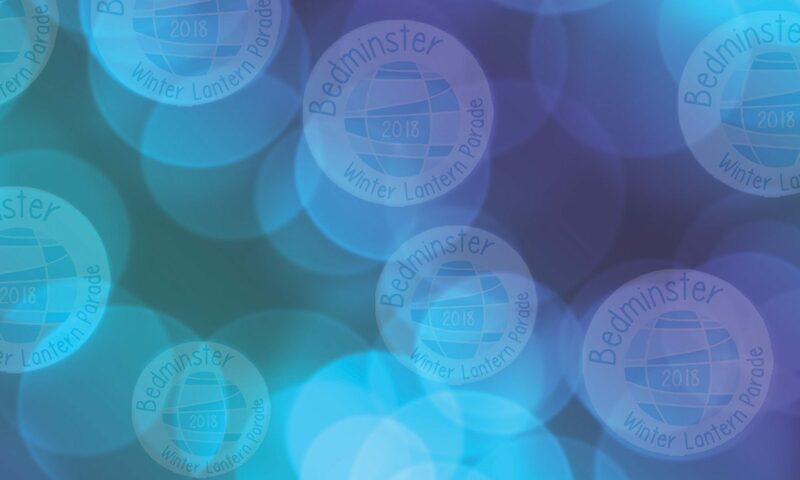 We’ve got a revitalised team to make Bedminster Winter Lanterns happen! Caroline King is heading up Fundraising (lanternfundraising@hotmail.com) : even if your idea would only raise £10, please let us know! First donation of £50 in from Handyman South West, and Elephant House is planning Boogie Nights. Fundraising can be fun..